Midshire offers an extensive range of audio visual equipment . As a subsidiary of Sharp Electronics Europe, Midshire has access to the full range of Sharp audio-visual products, that are ideal for both businesses and schools and can offer flexible finance options as well as ongoing support. So, whether you are looking for LCD displays for digital signage, large video walls for ultimate impact, or interactive touchscreens to enhance collaboration, Midshire has the expertise and equipment to meet your individual needs. 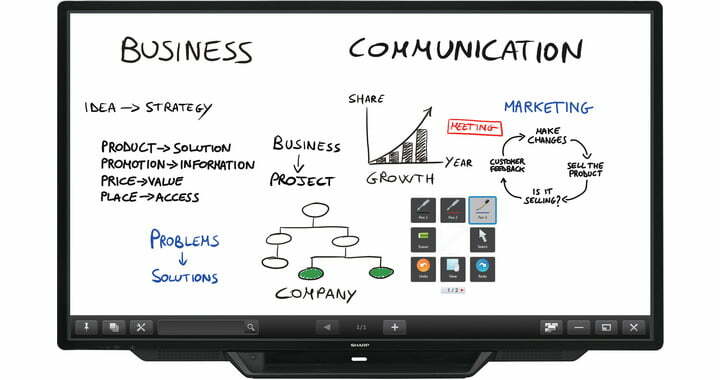 Interactive screens are devices designed to powerfully present your ideas and effectively collaborate with you colleagues. 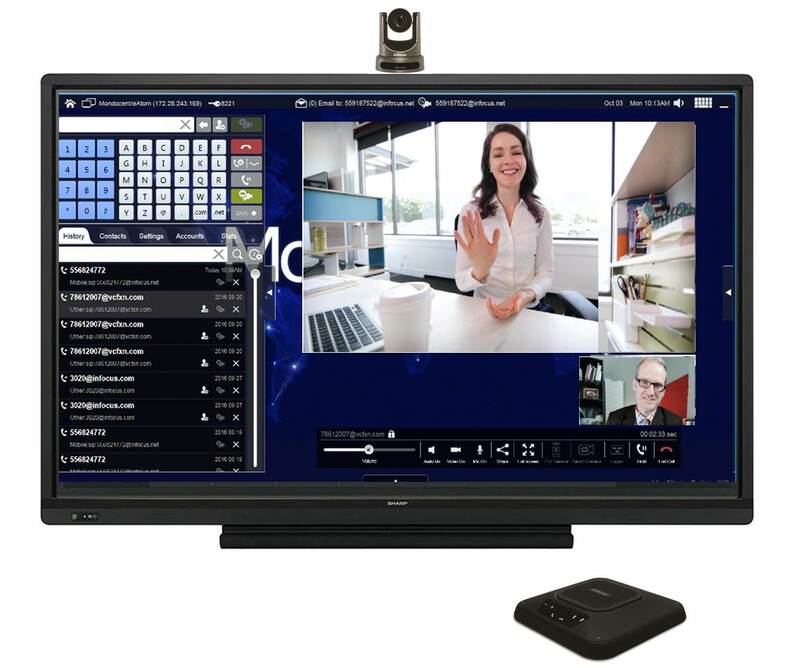 Sharp has a range of 1- devices designed to meet the needs of busy office spaces, ranging from 40” up to 80” in dimension. Thanks to 10-point multi-touch technology, based on Sharp’s industry-fastest, responsive and natural touch capability, the BIG PAD is, without a doubt, a rewarding experience. Interactive touch screens are ideal for schools, from early years through to higher education establishments, and are rapidly replacing traditional interactive whiteboards. Offering bright, crisp pictures in any lighting conditions, without shadows and with no lamps to change, the total cost of ownership is budget friendly. Different interactive screens use a variety of technology to enable users to interact with the touch screen. 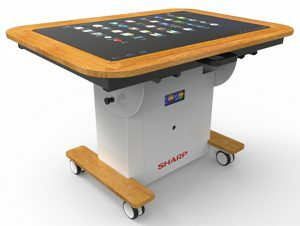 The majority of Sharp interactive touchscreens use infra-red technology, with the touch screen kiosk devices using the latest capacitive touch technology for even greater accuracy. Designed with early learners in mind, interactive tables are the perfect addition to nursery and primary school environments. Ranging from 22” through to 43” in diameter, these tables can accommodate up-to 4 children to work together on a multitude of educational apps. Teachers can use interactive tables as presentation screens when in vertical mode, or as a hands-on activity table for multiple children, when horizontal. 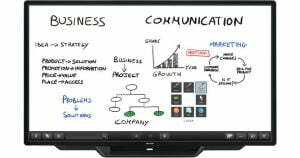 A display screen is a large professional LCD monitor that is used to display adverts, presentations and videos. Display screens have grown in popularity in the past few years, and come in a variety of sizes from 32” to 90”. They are commonly found in reception areas in addition to retail spaces, transforming traditional print signage to digital signage. 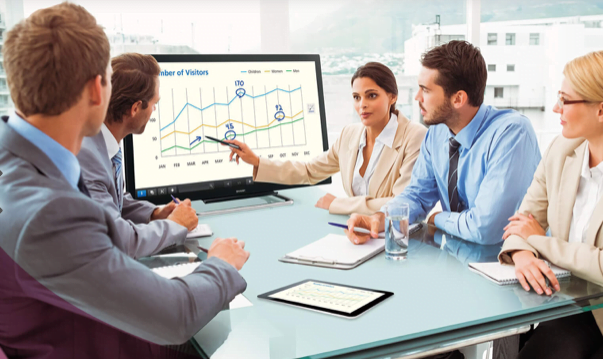 For businesses that don’t require interactivity for business meetings, display screens are an affordable alternative. Utilising Sharp Display Connect, users can connect a tablet device to the display screen and interact with the screen using touch capabilities. 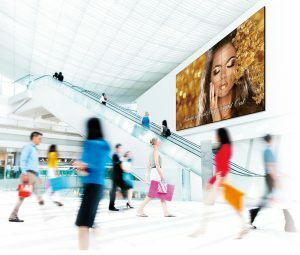 A video wall is an extra-large display made up of multiple display screens, such as computer monitors or televisions, tiled together in order to form one large screen. 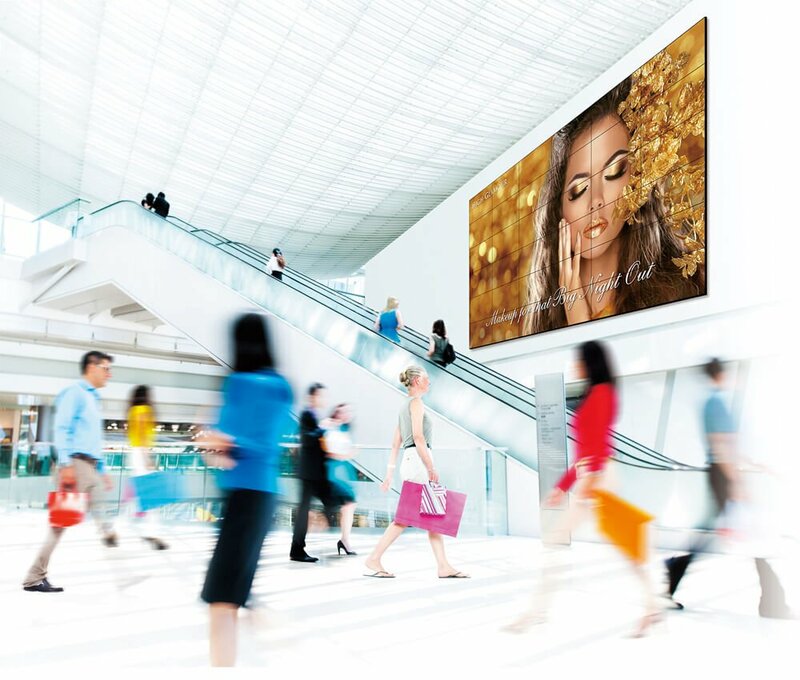 Using bespoke video wall software, video walls are used for large advertisements in shopping centres, as well as in expansive corporate entrance areas. These screens have an ultra-thin bezel, meaning that the images appear seamless across the multiple screens. Midshire is a leading provider of Sharp Portal Meeting, a bespoke video conferencing software that allows users to conduct conference calls with up-to 50 delegates. Ideal for multi-office companies as well as training centres, meetings can be conducted via computers or laptops as well as mobiles and tablets. With just one licence required, additional delegates will be invited to join the meeting via a web browser screen.